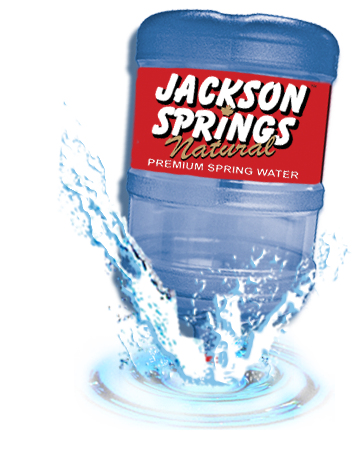 Watch this video to learn about the best tasting water. It is always good to make sure your cooler is clean and sanitized so that you don't contaminate the taste of the water and to keep bacteria from growing. It is not only important to be drinking the best water in the world but also to be using the best quality of cooler out there.